Amazon Inc’s emergence as a major provider of data centre technology has turned many of its longtime suppliers, including Oracle, into heated rivals. Now Amazon is dealing yet another blow to Oracle. The e-commerce giant, having already moved much of its infrastructure internally to Amazon Web Services, plans to be completely off Oracle’s proprietary database software by the first quarter of 2020, according to people familiar with the matter. The shift is another sign of Amazon’s rapid ascent in enterprise computing and further shows how much Oracle is struggling to keep pace as businesses move workloads to the cloud and away from traditional data centers. Propelled in part by expansion at AWS, which reported 49 percent revenue growth for the second quarter, Amazon passed Alphabet earlier this year to become the second most valuable publicly traded company in the world. Amazon began moving off Oracle about four or five years ago, said one of the people, who asked not to be named because the project is confidential. Some parts of Amazon’s core shopping business still rely on Oracle, the person said, and the full migration should wrap up in about 14 to 20 months. Another person said that Amazon had been considering a departure from Oracle for years before the transition began but decided at the time that it would require too much engineering work with perhaps too little payoff. The primary issue Amazon has faced on Oracle is the inability for the database technology to scale to meet Amazon’s performance needs, a person familiar with the matter said. Another person, who said the move could be completed by mid-2019, added that there hasn’t been any development of new technology relying on Oracle databases for quite a while. Amazon’s infrastructure is certainly not foolproof. 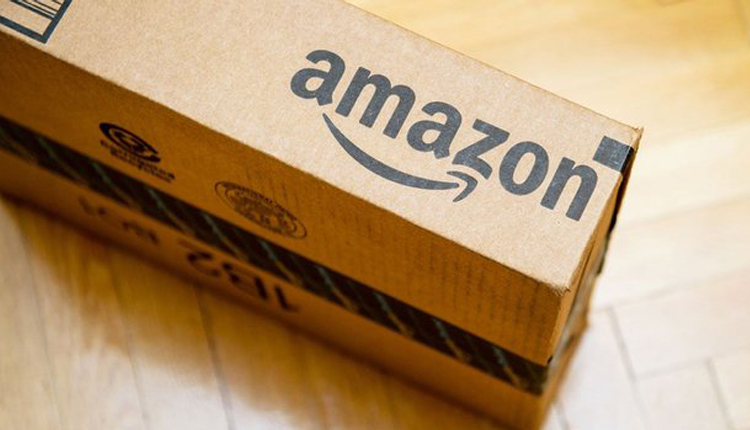 The company’s constant need for capacity upgrades turned into a near crisis during Amazon’s Prime Day shopping extravaganza last month, when the company’s systems proved incapable of handling a sudden traffic surge. The Information reported on Amazon’s efforts to reduce its Oracle dependency in January. Analyst Brian White of Drexel Hamilton issued a note disputing the report, pointing to remarks Oracle Chairman Larry Ellison had made on the company’s December earnings call. Amazon’s emergence as a major provider of data center technology has turned many of its longtime suppliers, including Oracle, into heated rivals. In a 2016 meeting with analysts, Ellison said that Amazon’s cloud still wasn’t ready for primetime, and that as Oracle’s big customers moved to the cloud, they would push their databases to Oracle’s services. Investors are now left guessing about the size of Oracle’s cloud services, after the company last quarter stopped disclosing the amount of revenue it brings in from that business.